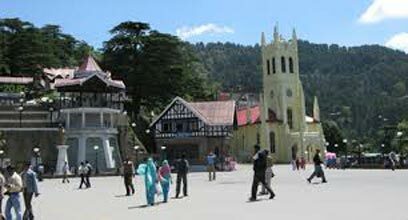 Pick up from your home drive to Shimla en route visit to Pinjore Garden. The garden is in the village of Pinjore lie 22 km from Chandigarh on the Ambala-Shimla road. The Gardens were designed by the Nawab Fidal Khan. He was an architect and foster brother to Aurangzeb upon arrival Check-in at your Hotel at, Dinner & Overnight stay. 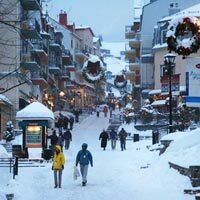 After breakfast proceed for full day tour to Kufri: Kufri is another famous holiday destination of Himachal in India near Shimla. 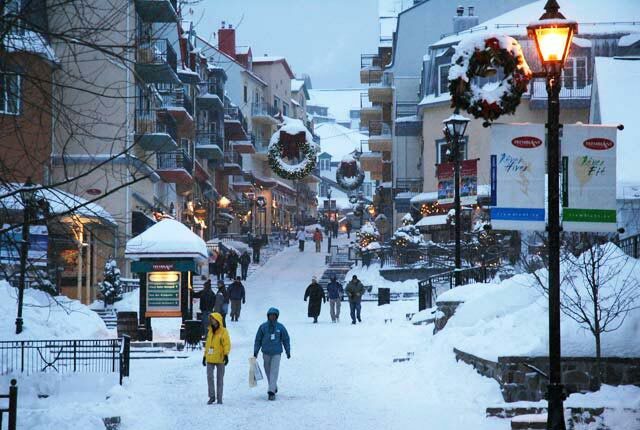 The snow-capped slopes and beautiful sceneries along with skiing and horse ride and yak ride opportunities attract lots of tourist to Kufri. Jakhu Temple - Shimla, The early morning hike up to the Jakhu, or "monkey", temple is something like a tradition in Shimla. 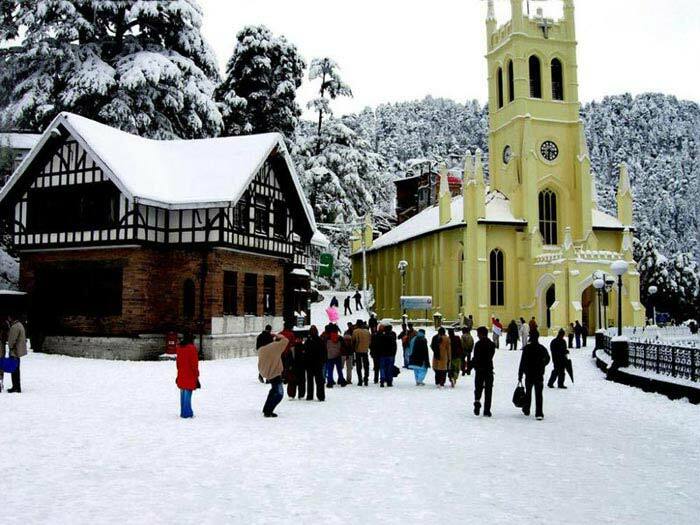 Dedicated to the monkey god, Jakhu temple stands on the top of the hill (2455m), offering a panoramic view of the Himalayas Chirst Church Shimla. Overnight at hotel in Shimla. After breakfast leave for Manali by surface. 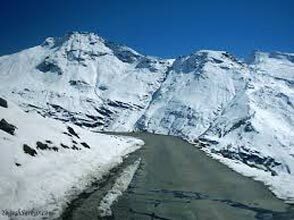 En-route to Manali visit Kullu Valley-the Valley of Gods. 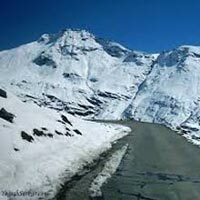 Kullu Valley is just like a dreamland where the beautiful Beas River runs through the middle of the valley. Transfer to hotel. Spend the rest of the day at leisure at hotel. Overnight at hotel. 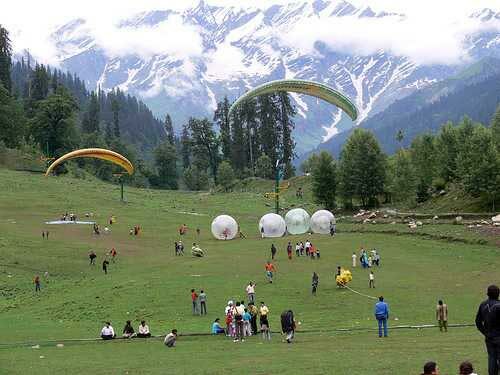 Manali is one the most famous destinations of Himachal Pradesh, India. The location of snow Point. Overnight at hotel in Manali. After breakfast check out from Hotel drive to your home.